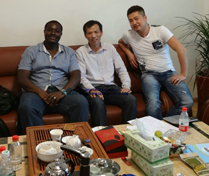 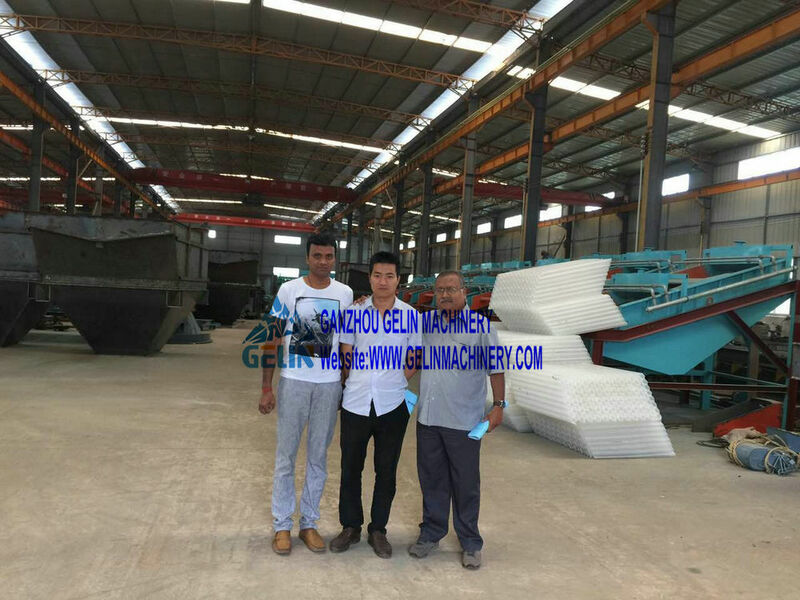 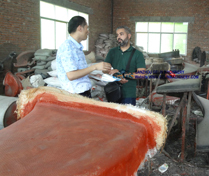 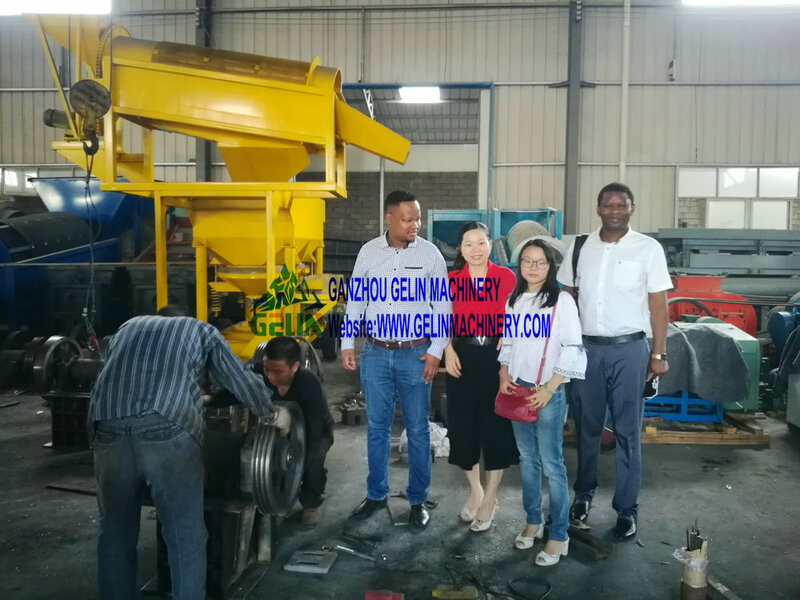 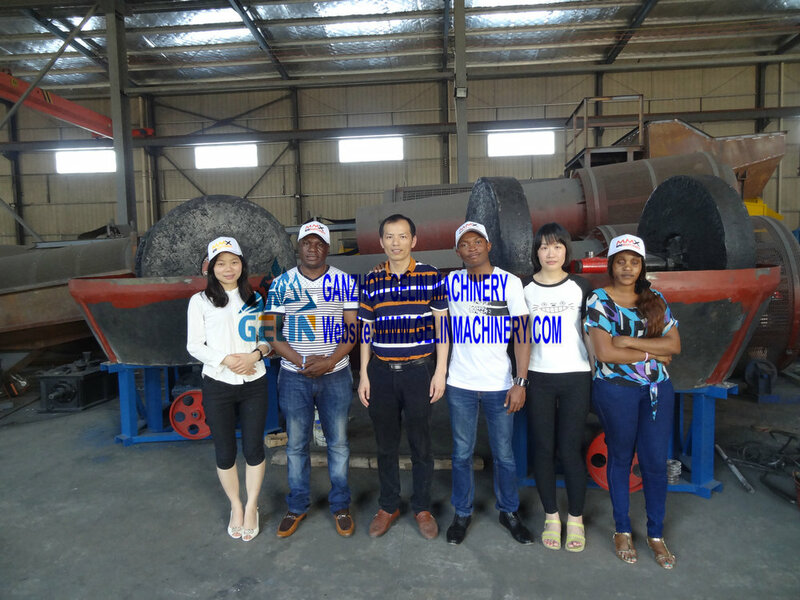 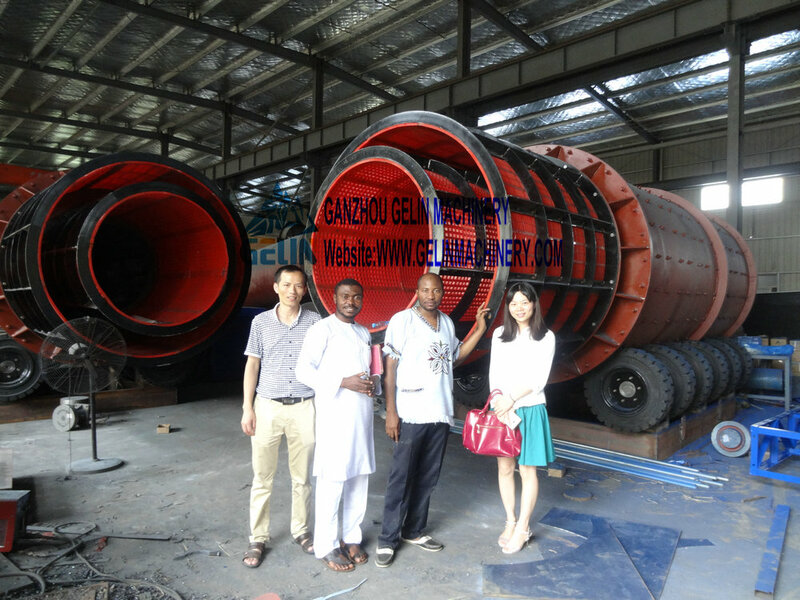 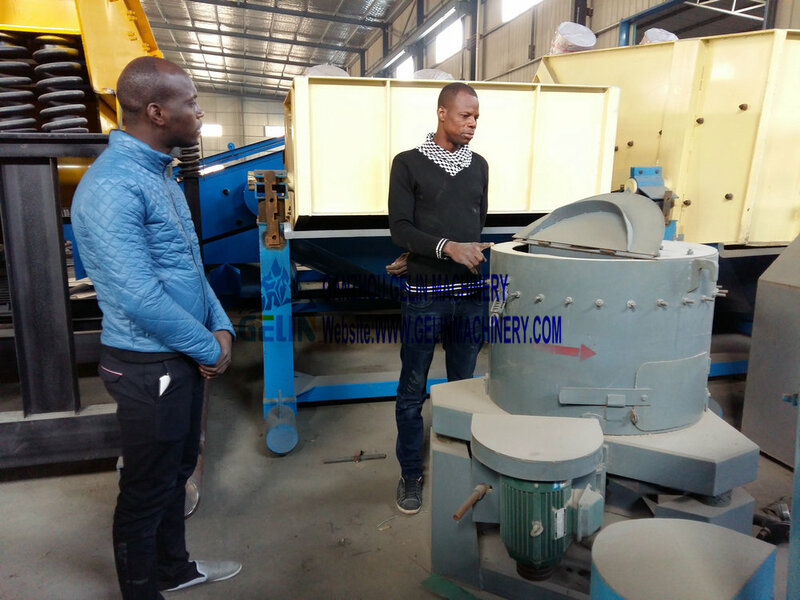 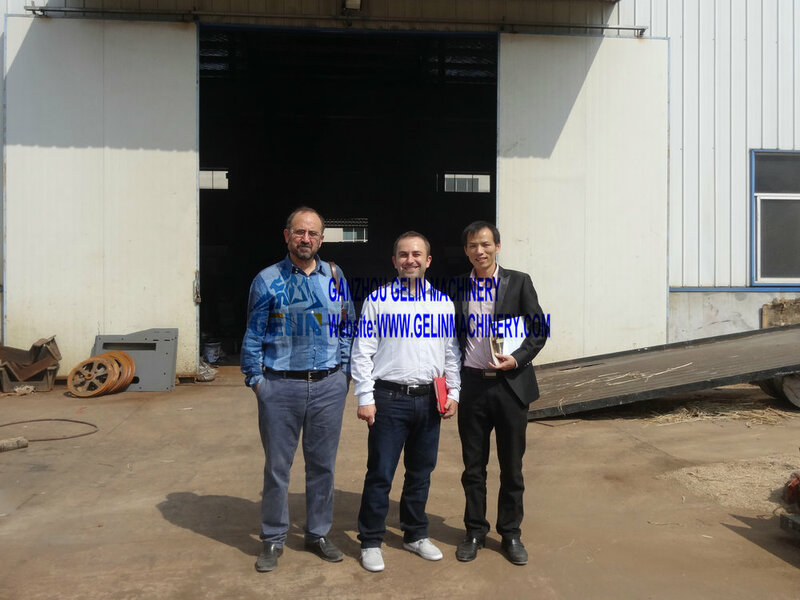 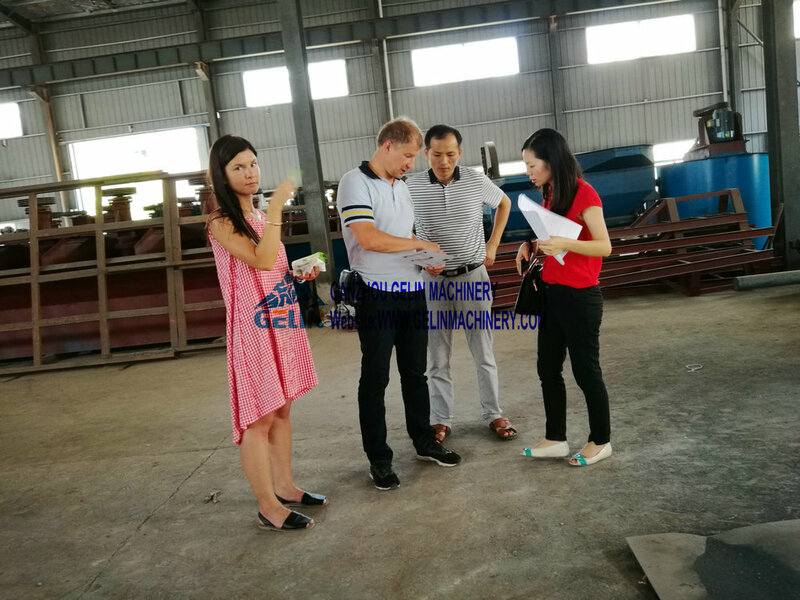 We are the best manufacturer, let's do business together. 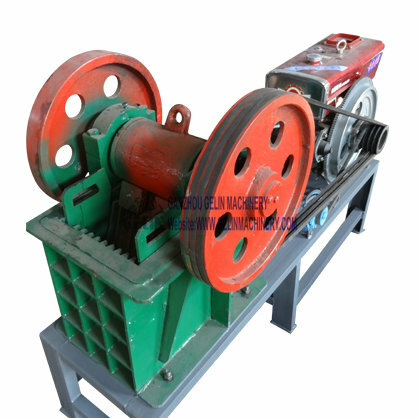 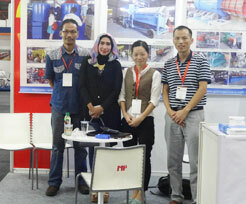 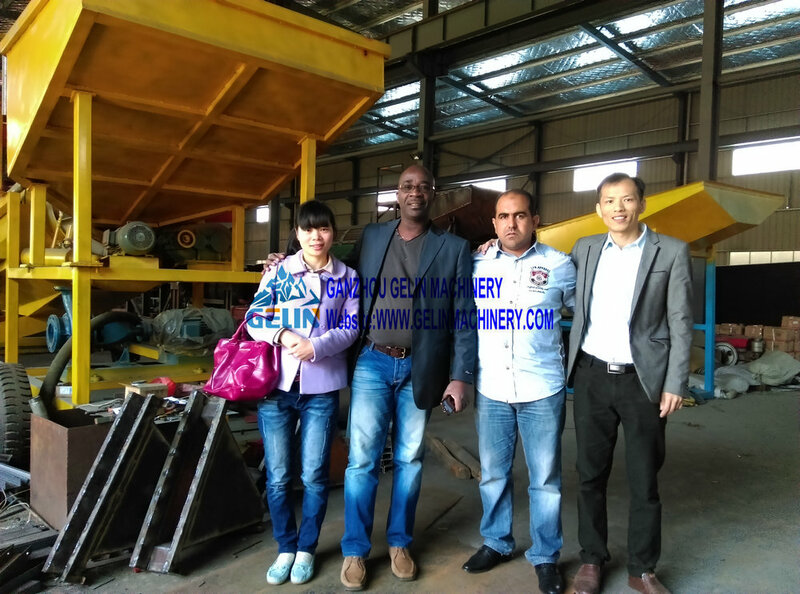 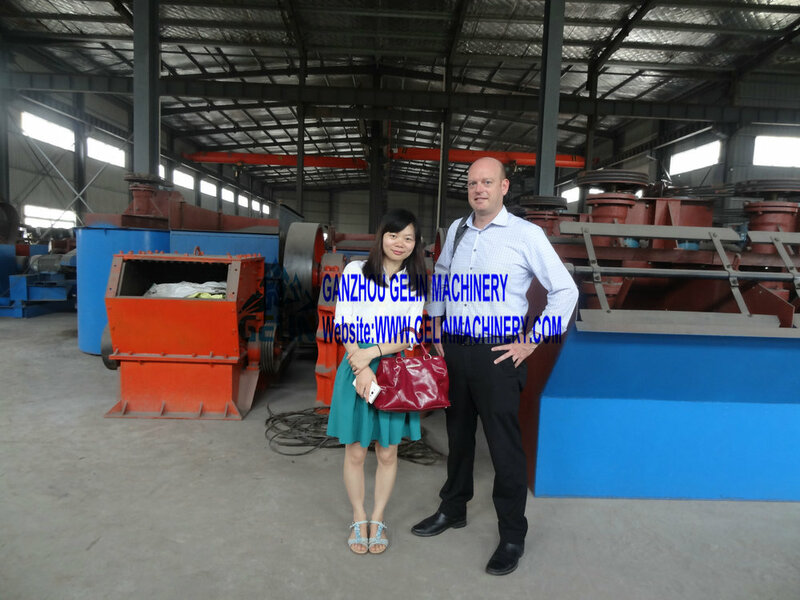 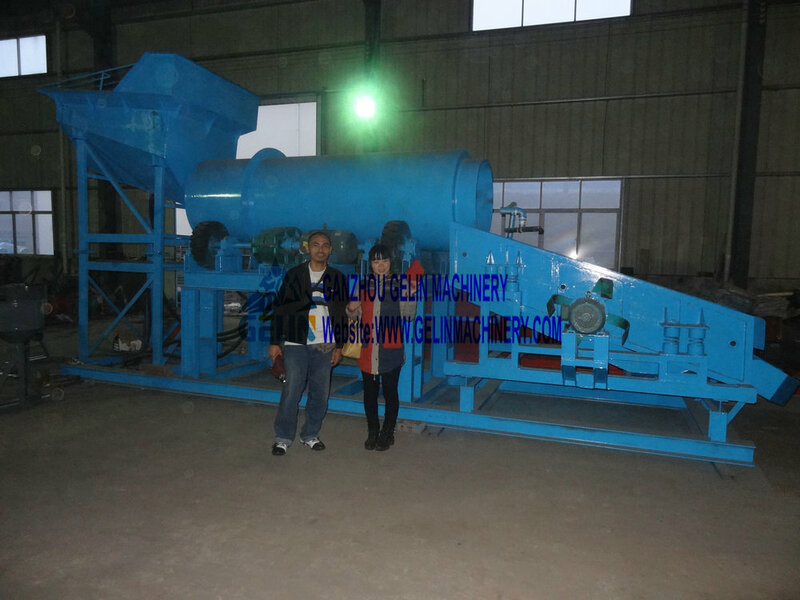 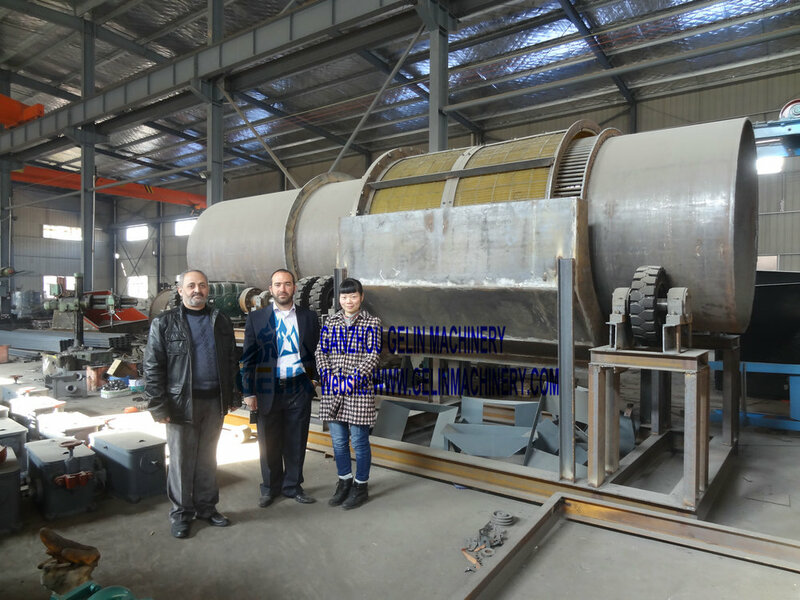 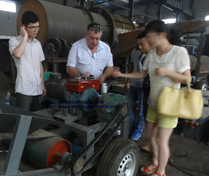 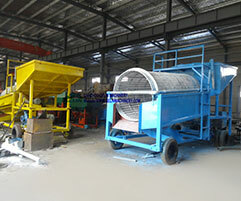 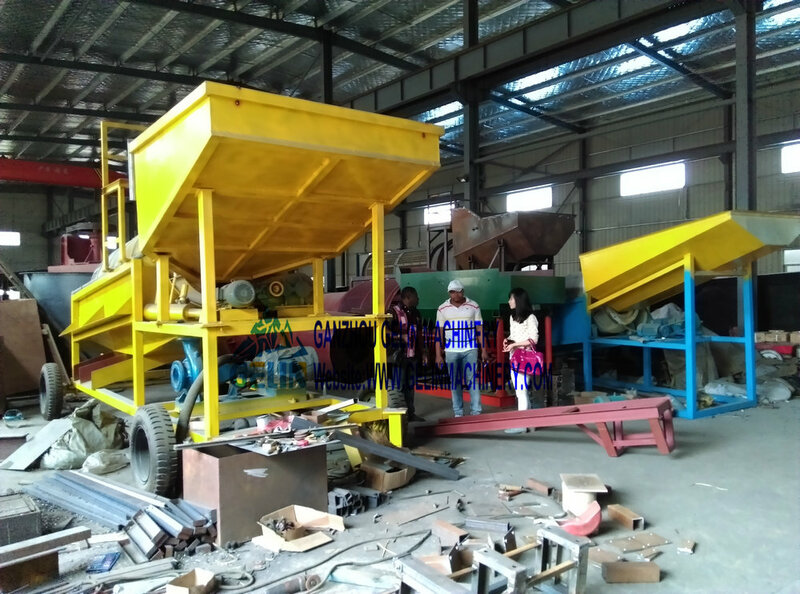 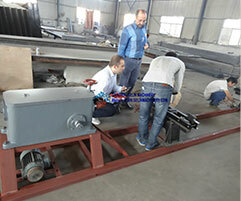 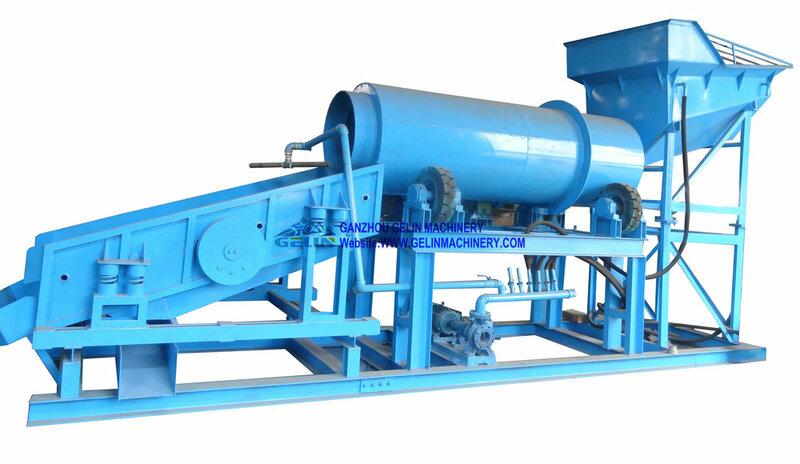 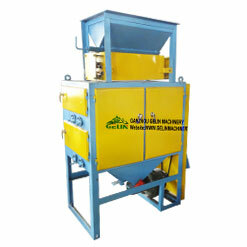 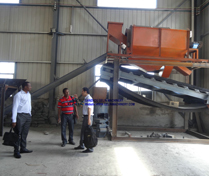 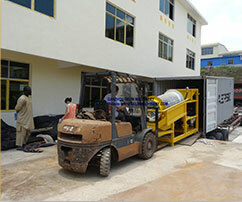 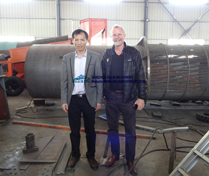 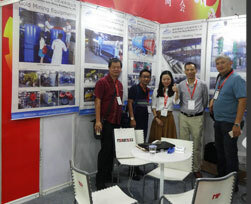 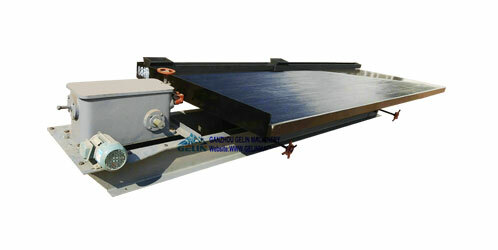 Over 30 years mining machinery manufacturing. 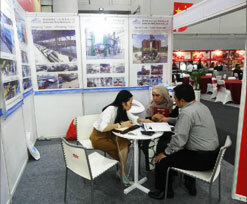 We are not only offering you the price,also we are offering you the quality,service and future business prospects. 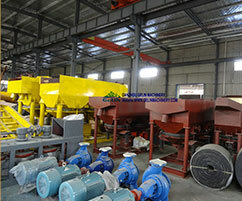 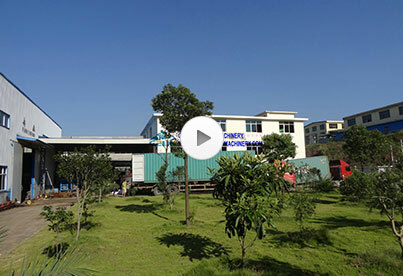 Modular Installed Gold & Dia..
Guzhang industrial zone,Shicheng county,Jiangxi Province,China. 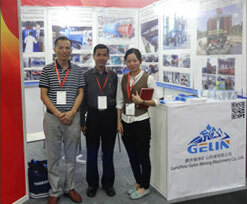 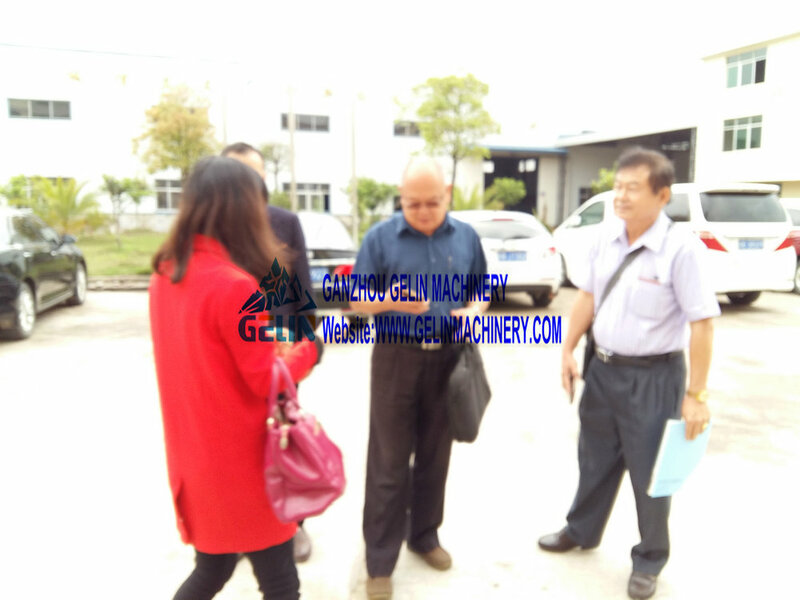 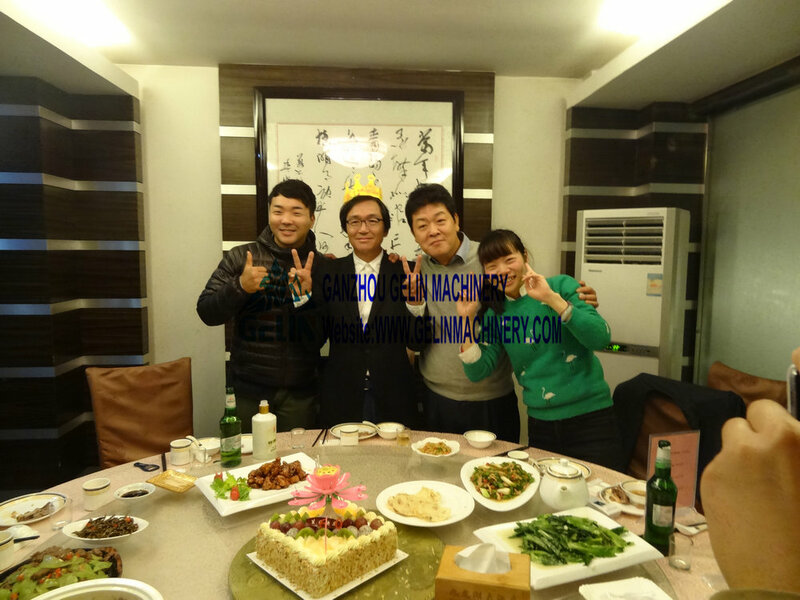 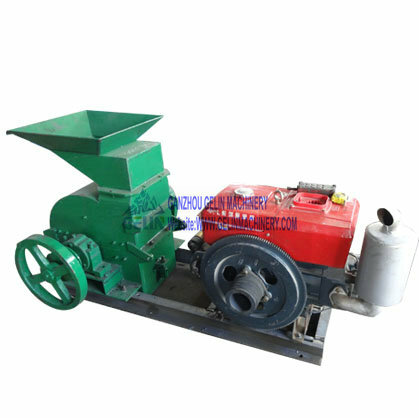 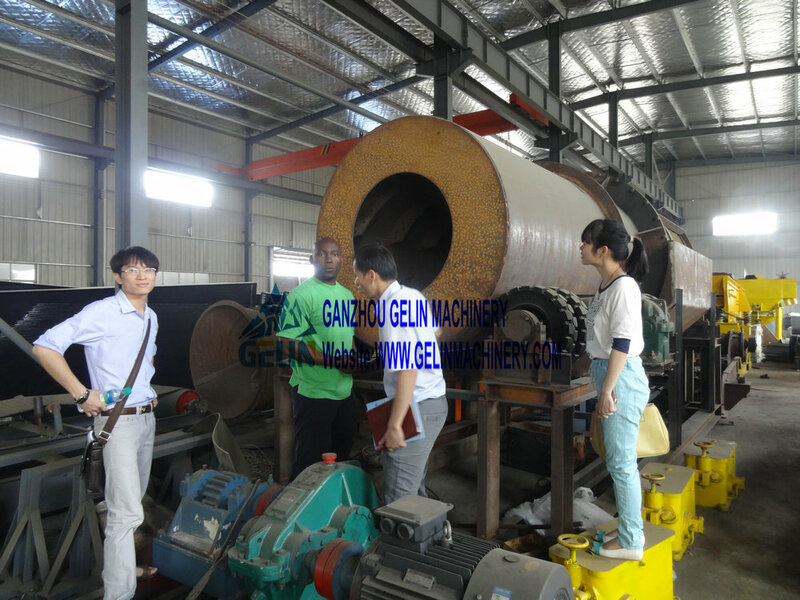 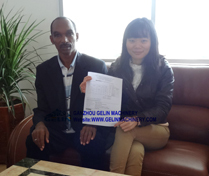 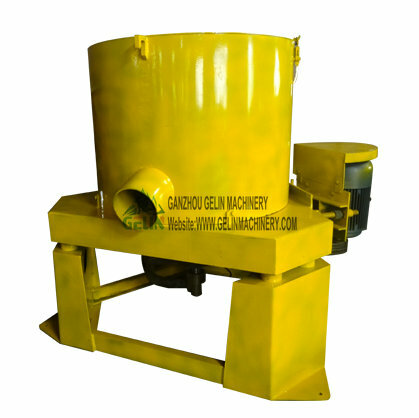 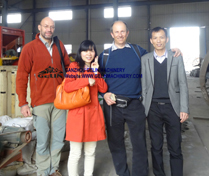 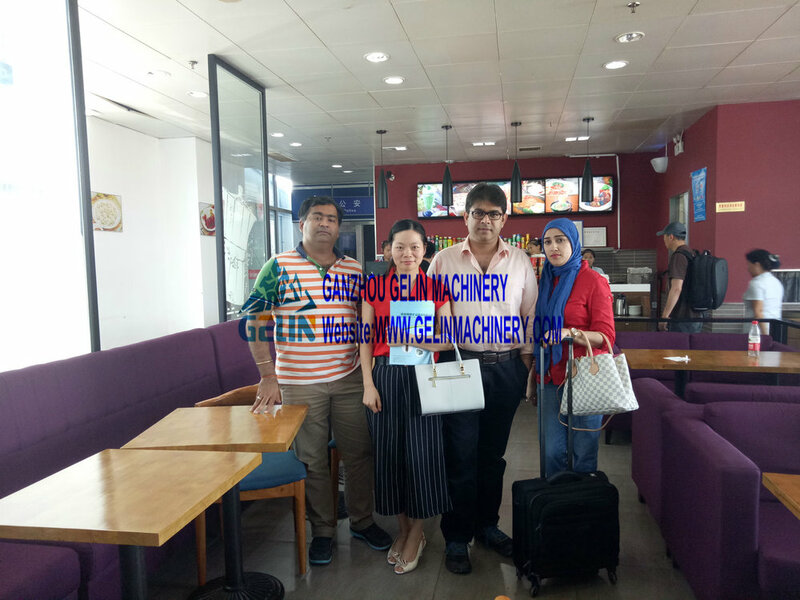 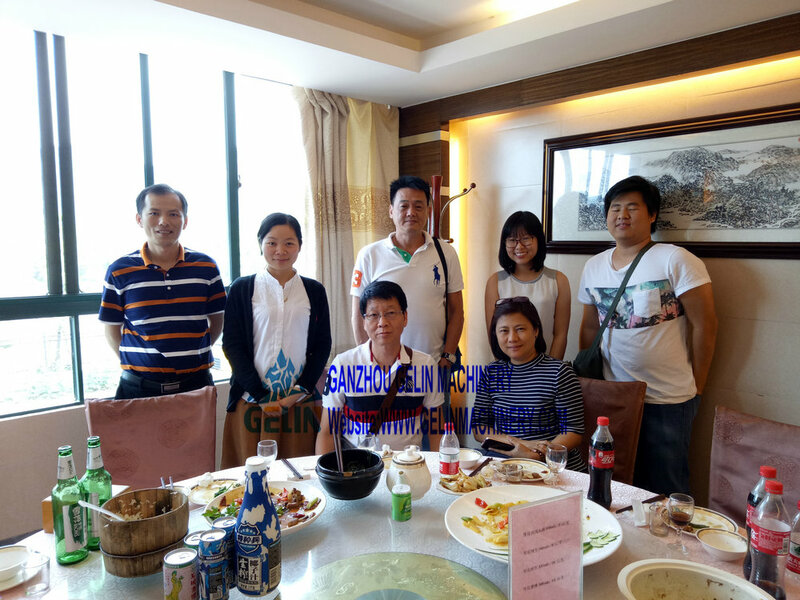 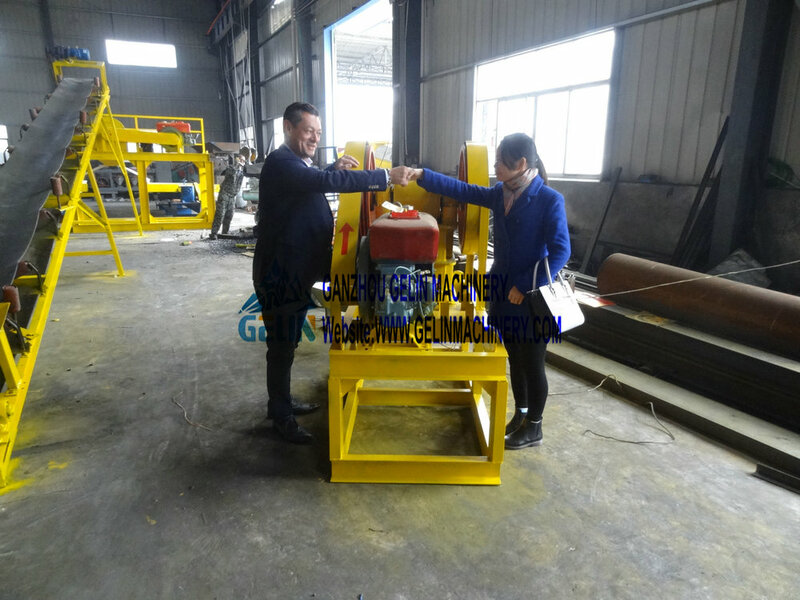 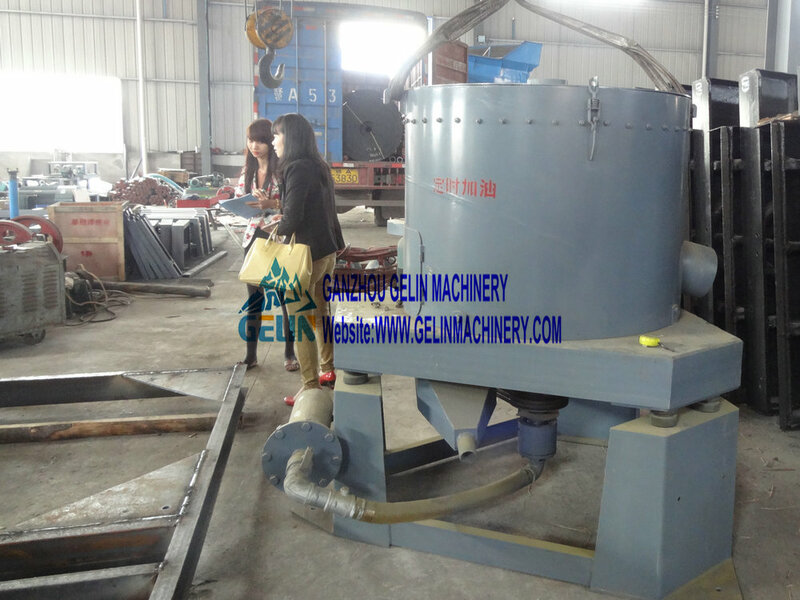 Copyright © 1985 Ganzhou Gelin Mining Machinery Company Limited All Rights Reserved.